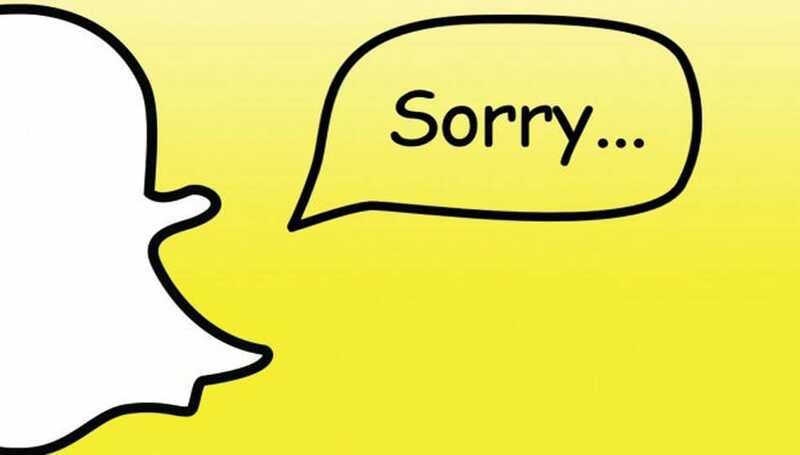 Down Today | Snapchat stories won’t load, can’t refresh snaps? Snapchat stories won’t load, can’t refresh snaps? Thousands of Snapchat users complain stories won’t load and they can’t refresh snaps. These are the problems being shared on Twitter today, and in fact over the last 12 hours by many frustrated users of the Snapchat Android and iPhone app. It seems the Snapchat stories refresh feature isn’t working, and we have featured tweets below from within the last hour as well. What’s strange about this is the fact we have tested the application on an iPhone 6 Plus within the UK, and didn’t have a problem at all. Why wont my snapchat refresh? Anybody else’s snapchat not working? It’s clear the problems are not hurting everyone, although it is also very clear by the thousands of social messages that Snapchat has problems today. Our status reports section on Down Today features messages from those having issues as well, so leave your feedback there if your app is playing up.